Anyone else completely confused by the library labeled reading levels? There are guided reading levels, Lexile numbers, and Book Levels like the library uses. 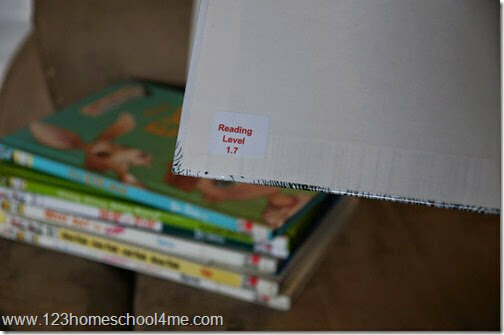 Here is what level your child should be reading by grade level. What Level Books should my Child be reading by Grade! I think one needs a masters degree in nonsense to make sense of reading levels! Seriously there are 3 different systems used: Lexile, Book Level (like most libraries) and Guided Reading (Scholastic) that parents must try to understand. And if you google it, there isn’t much useful information out there either. I even talked with my local librarian who gave me a lot of misinformation, ugh! So I did deeper research so I could pick out readers for my kids. I don’t claim to be an expert on reading levels by any means, but for all you confused parents here is some help from a mom that was just as confused as you are! Note: All kids read at their own pace and this is just an average generalization. Please work on reading books at your child’s reading level. For kids who are great readers, they may be reading at books above their reading level. Kindergartners are just beginning to read using some basic sight words and decoding simple words. In the library look for books labeled 0.1 – 1.3. For those using the Scholastic Guided Reading level, lok for A, B, or C. (That is 25-75 in Lexile). Remember they need 30 minutes of daily reading; practice makes perfect! 1st Grade students are decoding more words, learning rule breaker rules, and adding more and more sight words. Through the course of the year they can be anywhere from a 1.0 – 1.9 for readers at the library. For those using Scholastic Guided Reading that is B-I or Lexile 50-275. Remember they need 30 minutes of daily reading; practice makes perfect! 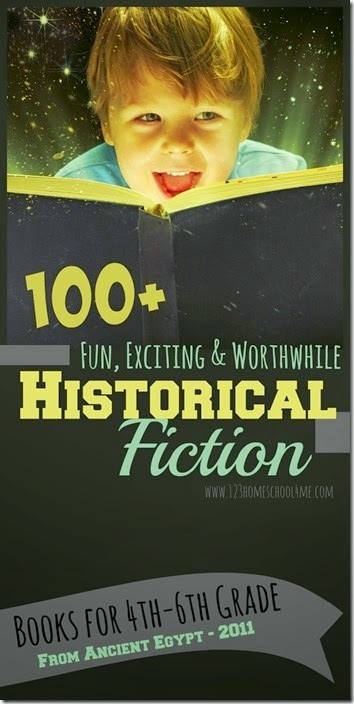 17+ 1st Grade Read Aloud Chapter Books you won’t want to miss! 2nd Graders are reading well independently. Although they may start their year in advanced readers, most are ready for simple chapter books by the end of the year. Just like Kindergarten and 1st graders, they need lots of practice to continue advancing. Even though 2nd graders are reading well on their own, they still need time reading aloud to an adult who can help them correct pronunciation, flow, and check reading comprehension to ensure no issues creep up. At the library look for books labeled 1.6-2.9. Using a Guided Reading system look for H-M or 225-450 in Lexile. 3rd Graders are comfortable reading simple chapter books on their own. They continue to need lots of practice and time reading aloud as well. At the library look for books 2.2 – 3.9, Guided Reading level L-P, and Lexile 400-650. Although at this point most kids are reading chapter books that are no longer labeled with a reading level, I wanted to give you some tools in case you feel the need to further assess what your child is reading. You can find out any books reading level (Lexile, library Book Level, and Scholastic Guided Reading) by checking AR Book Finder. Plus, here are some great ideas for Creating a Reading Nook where kids will want to curl up and read a book!